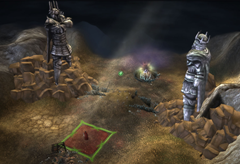 Legendary Heroes 1.4 Update "Deadly Foes" Released! 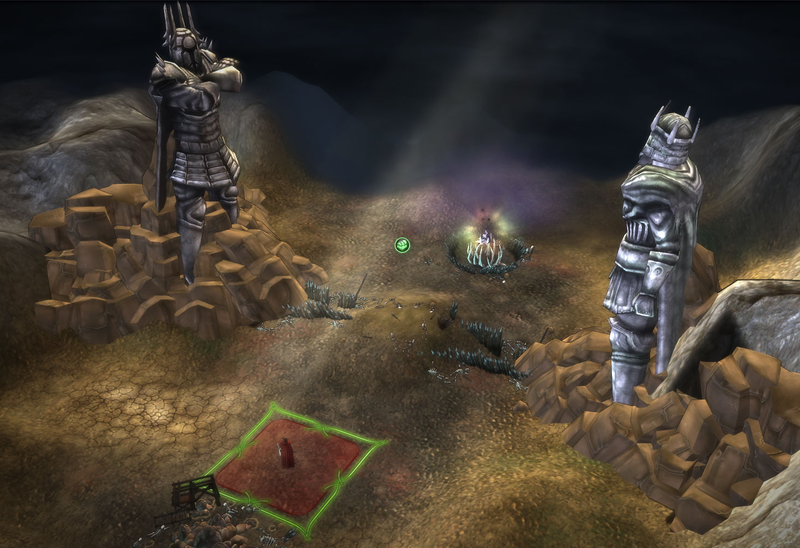 Elemental is a fantasy strategy game set in a time where civilization is trying to recover from a devastating cataclysm. 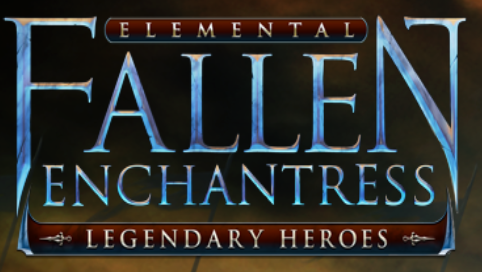 Stardock released the second game in the Elemental series in 2012 (Fallen Enchantress) to positive reviews and a terrific player response. 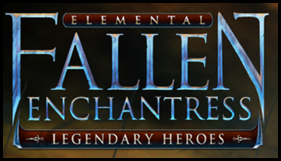 The Legendary Heroes expansion, released this past spring, refined the game mechanics of Fallen Enchantress. 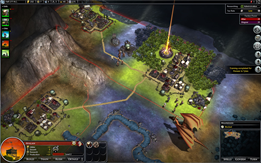 Stardock has continued to improve and enhance the popular expansion with regular updates. Good work on the expansion otherwise! Awesome AI behaviour - 1.4 is getting near to perfection. 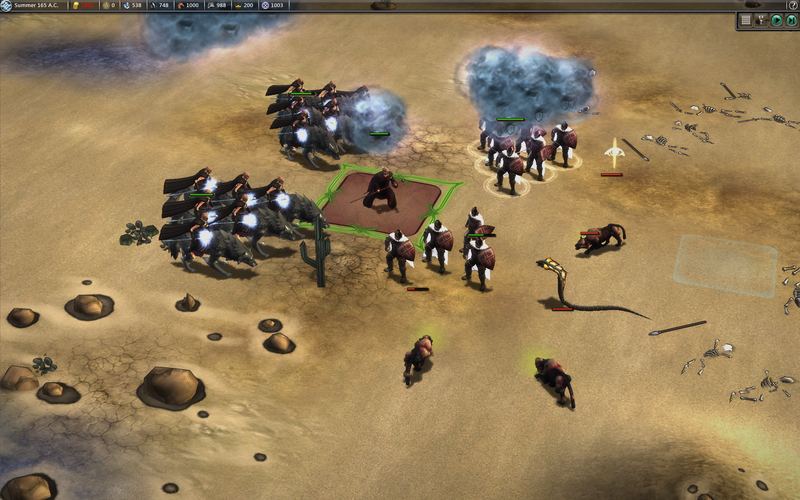 Started in the middle of the map and had to guard EVERY border of my empire against marauding creatures. I just love the aggresiveness of the 'neutral' AI in 1.4! 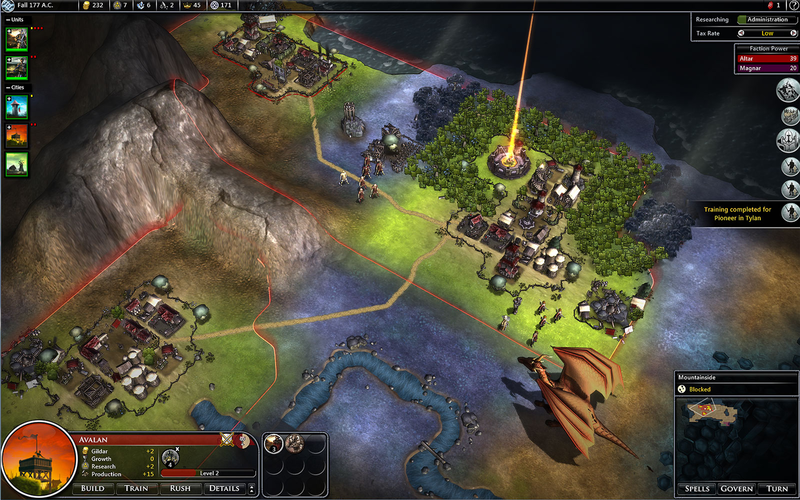 Waydago Stardock! Haha yeah I just lost a few units to bears before I realized what happened. "Haha yeah I just lost a few units to bears before I realized what happened"
Aye. Have to be alert. 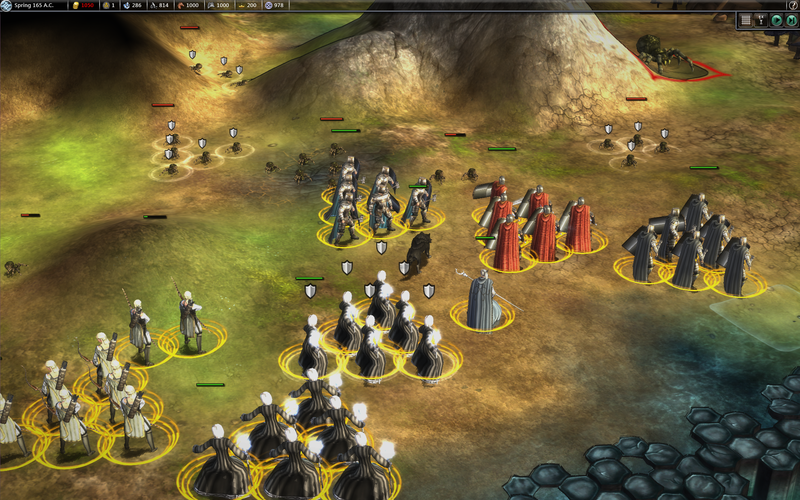 Am really amazed by the strategy of m outlanders. Trying to get some XP in the NE, those pesky little AH invade in the SW.
Am thoroughly enjoying the new update, in terms of both improvements and bug fixes. However... Since downloading 1.4, I've been getting a lot of CTD's when trying to load saved games -- probably about 50% of the time. Anyone else having a similar issue?